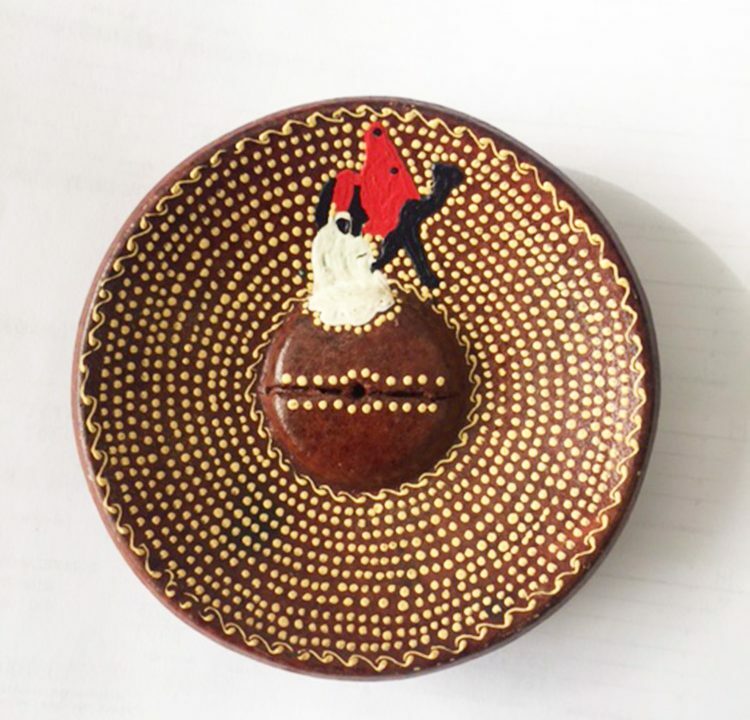 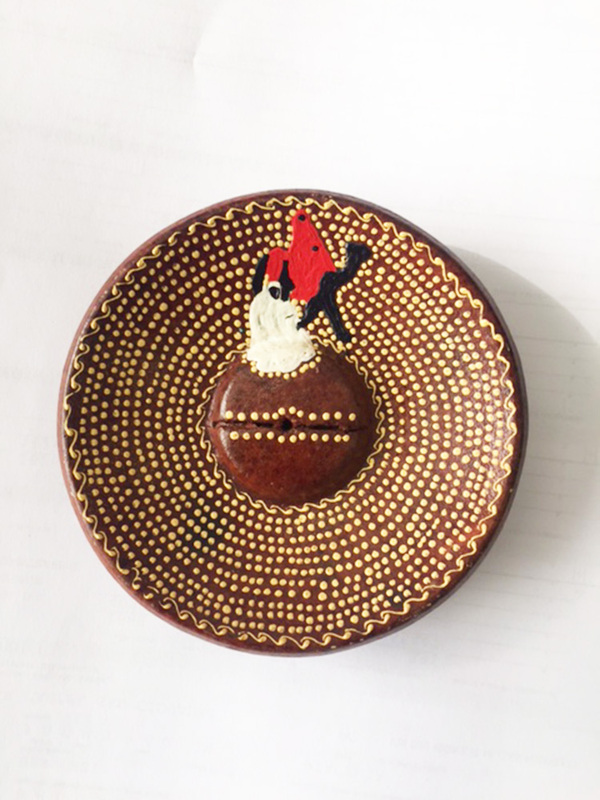 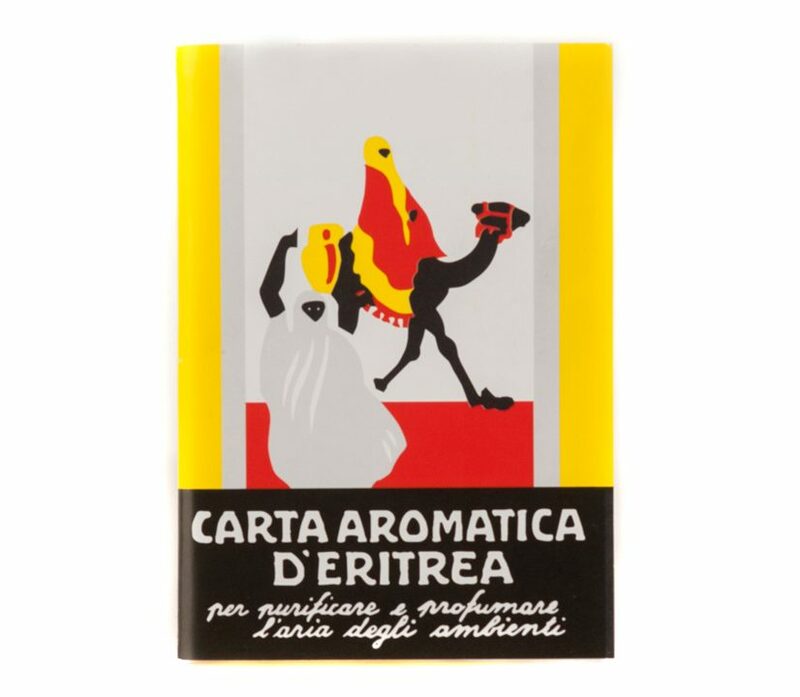 We are pleased to present a history dating back many years ago that will take us from Italy to Africa and Asia. 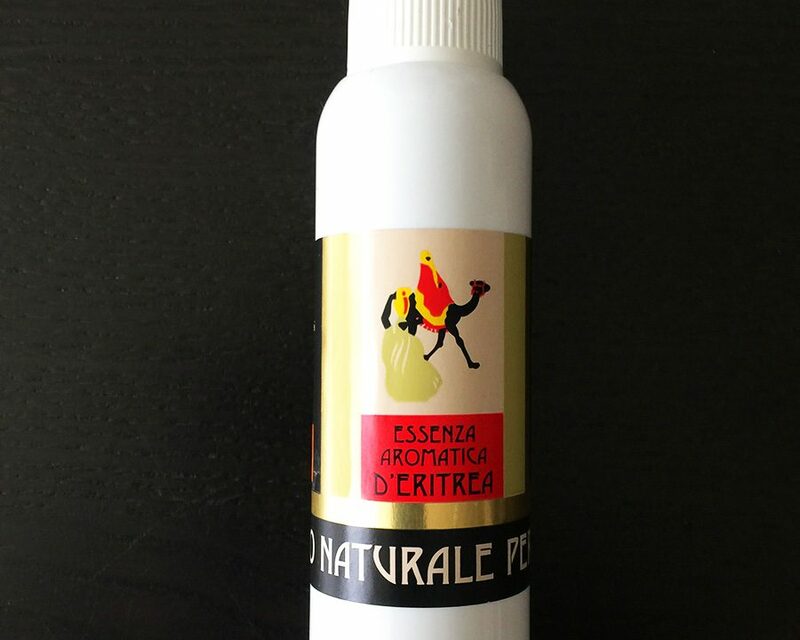 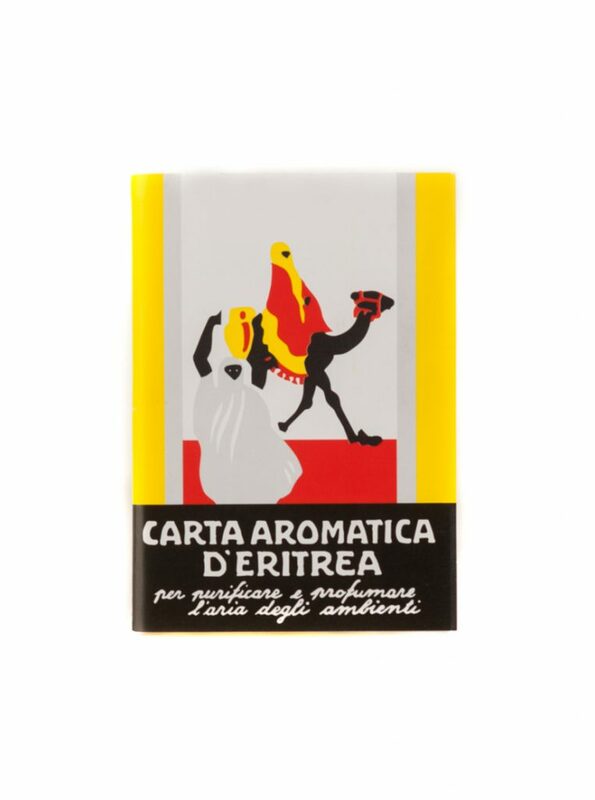 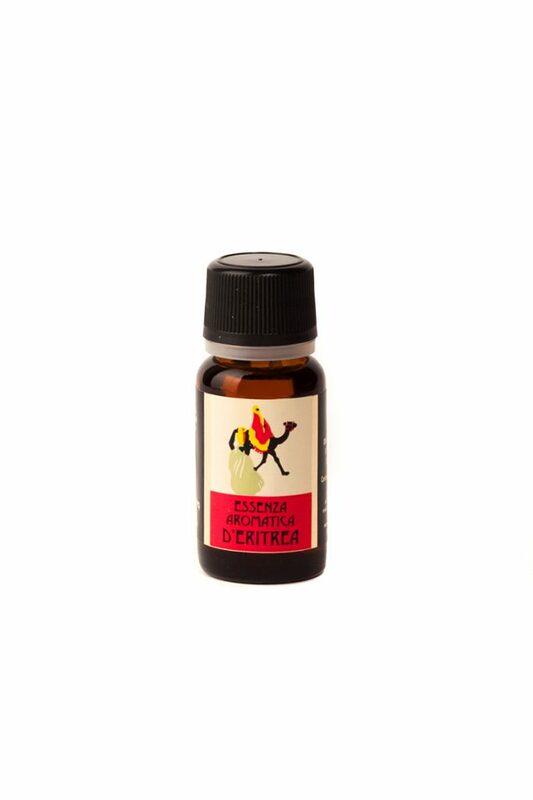 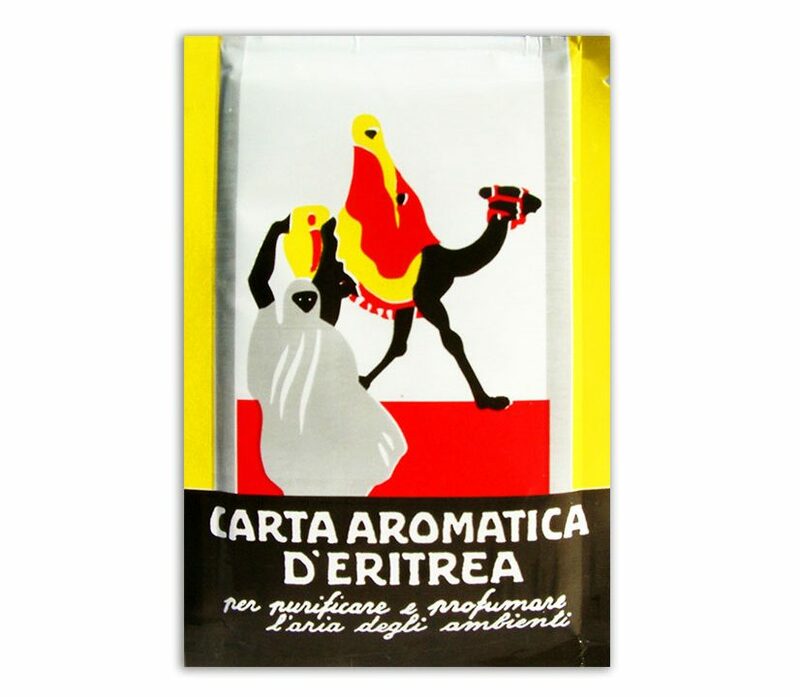 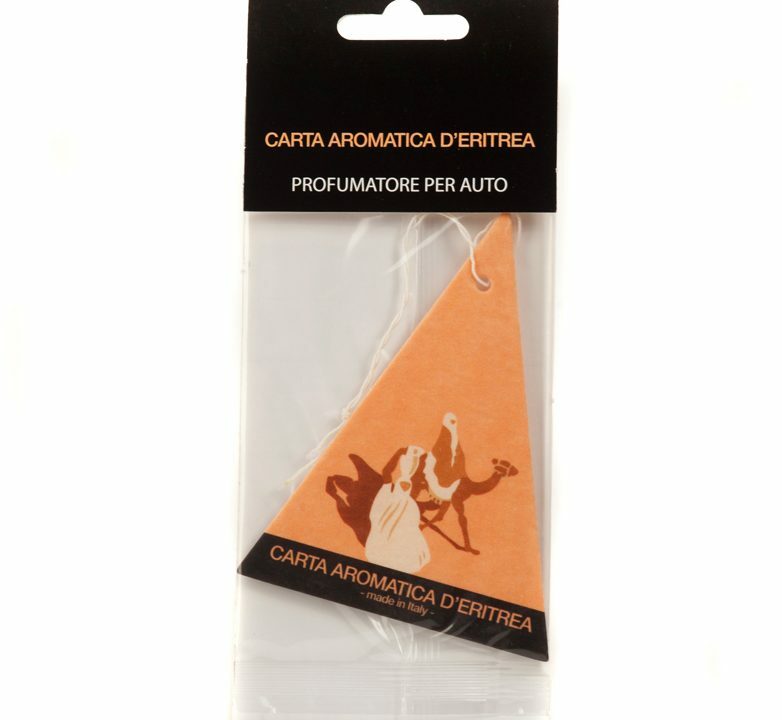 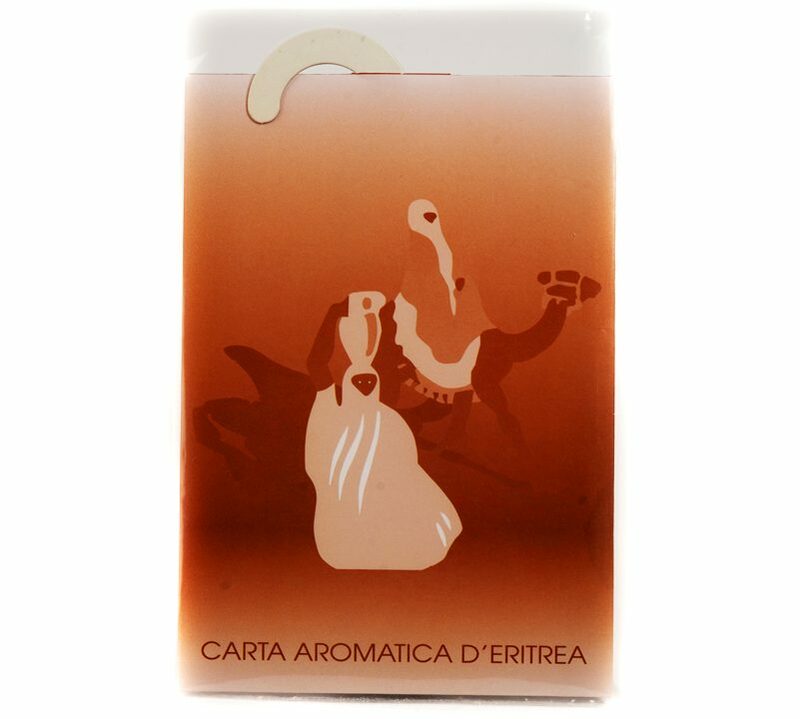 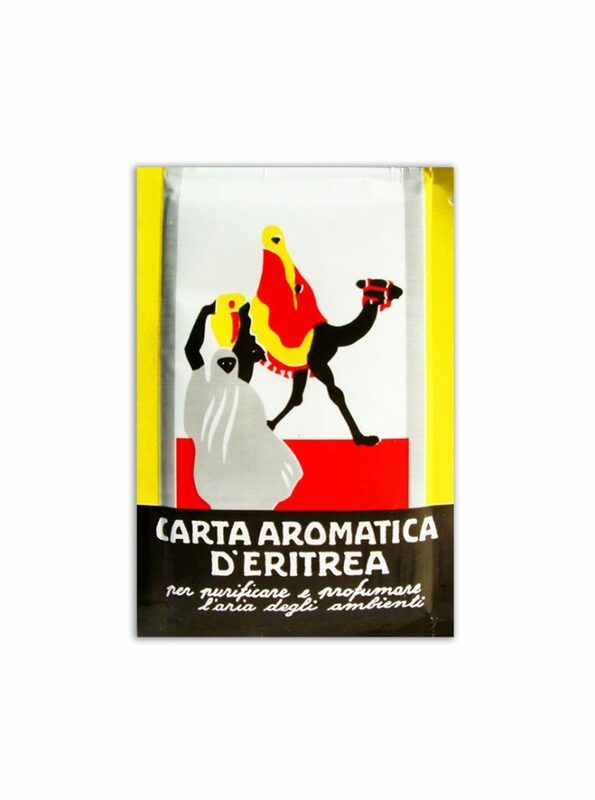 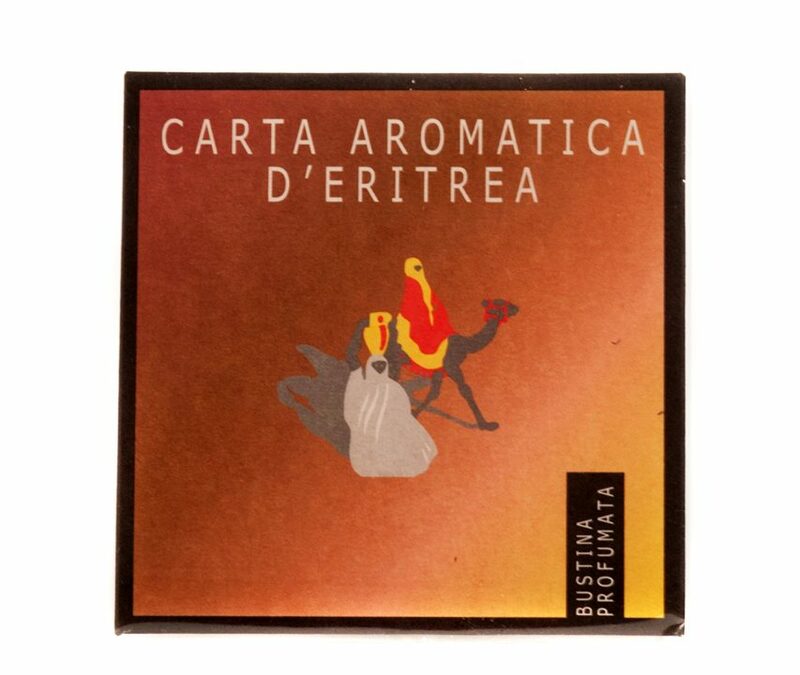 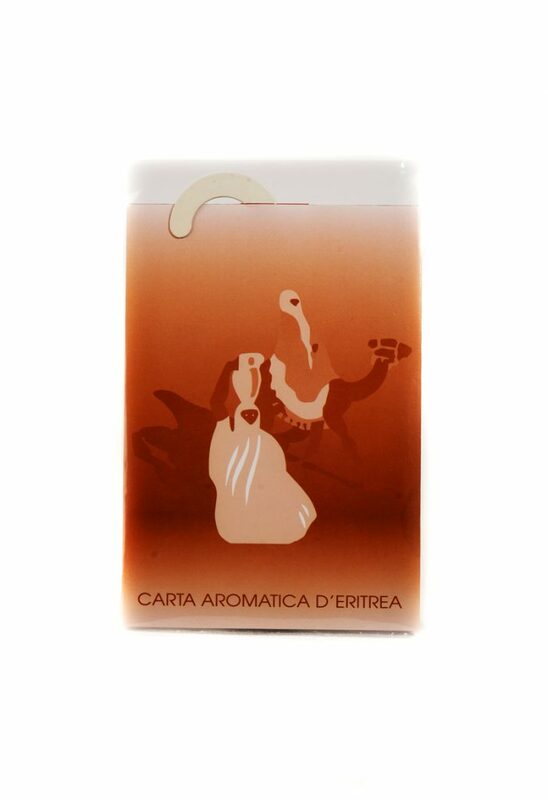 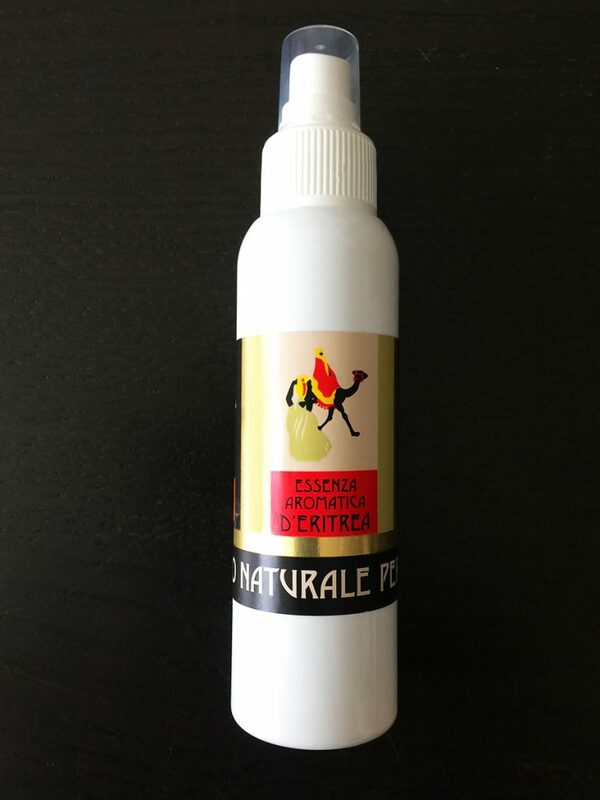 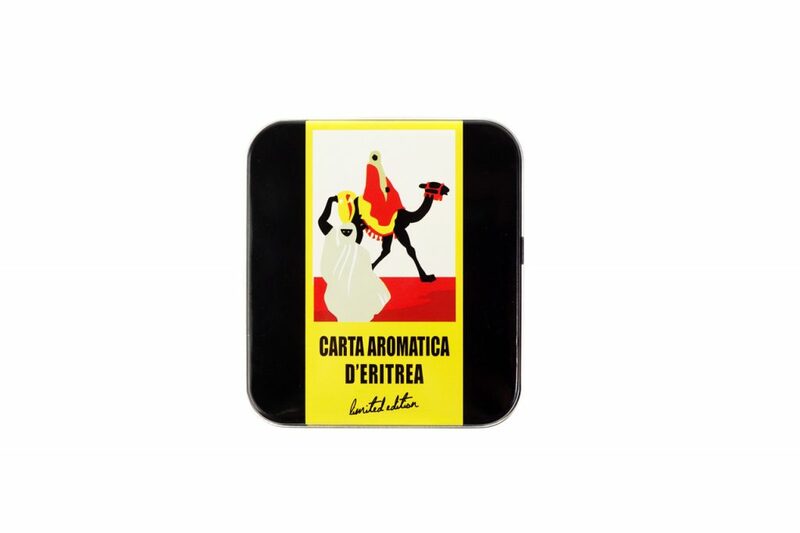 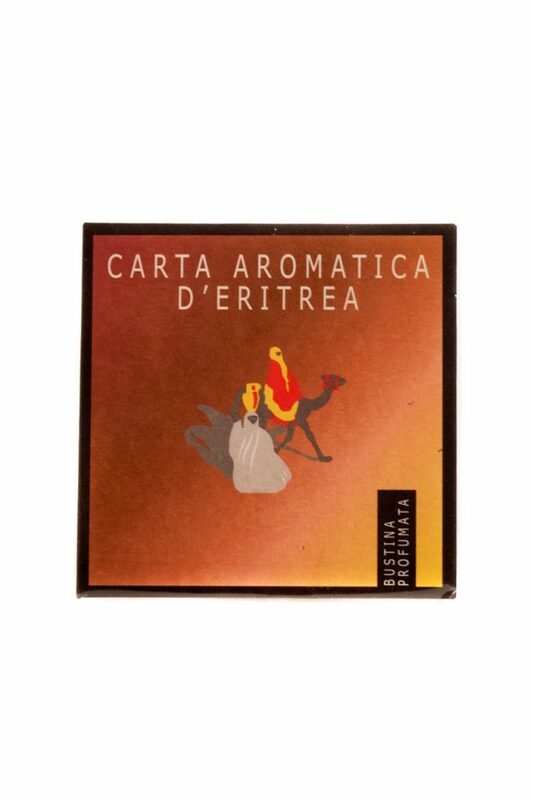 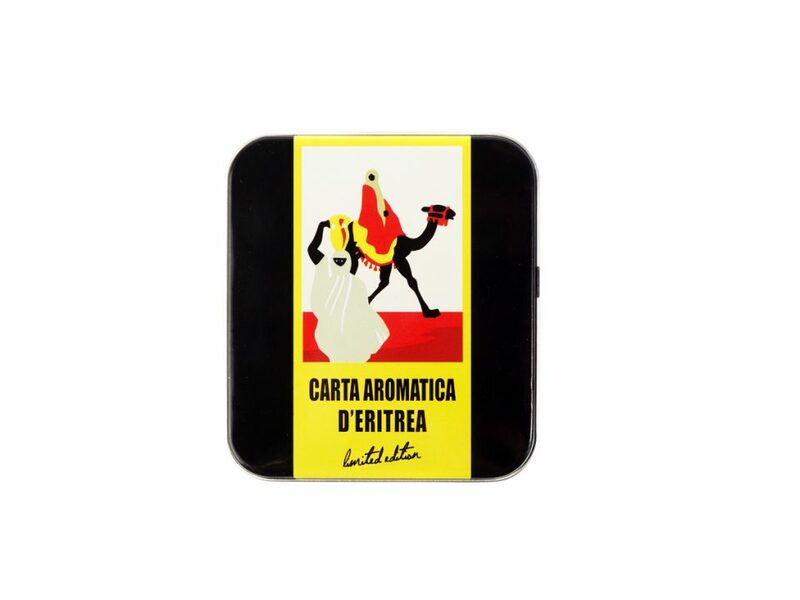 It is in fact from these remote continents that come most of the precious natural ingredients that are still used to obtain the unmistakable aroma of our Aromatic Paper of Eritrea. 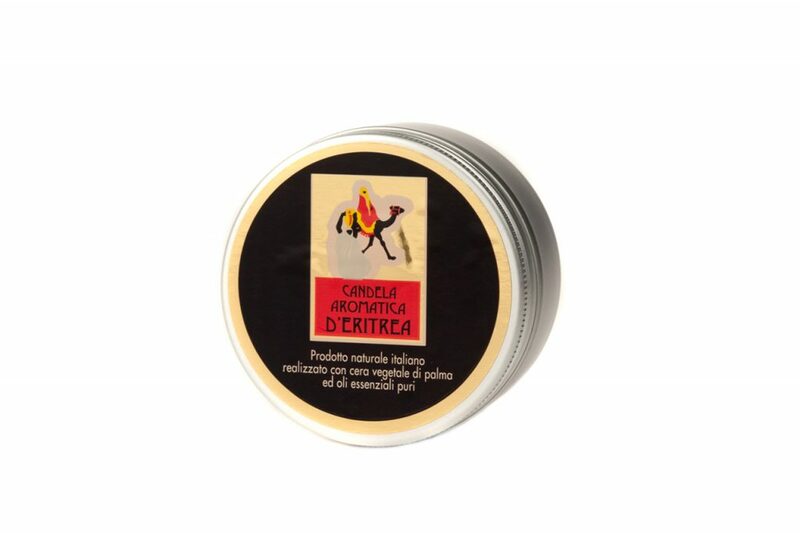 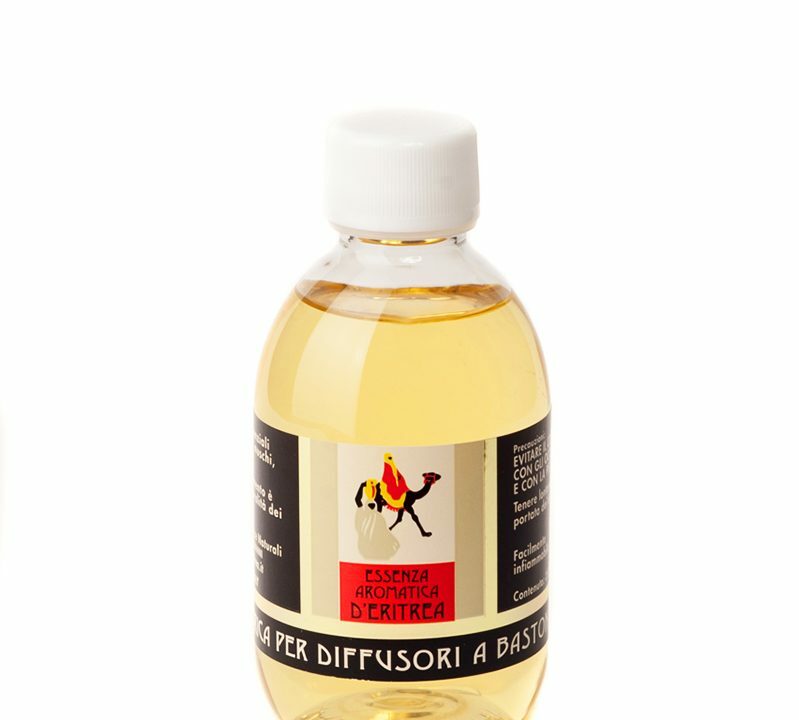 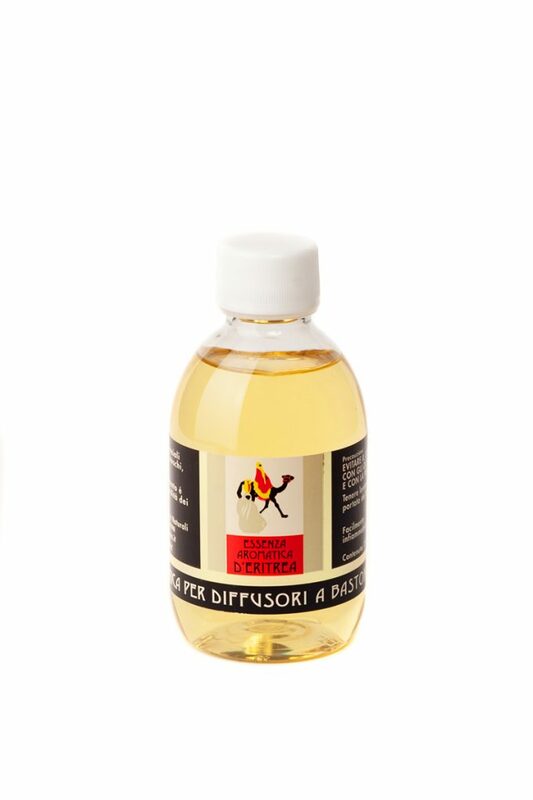 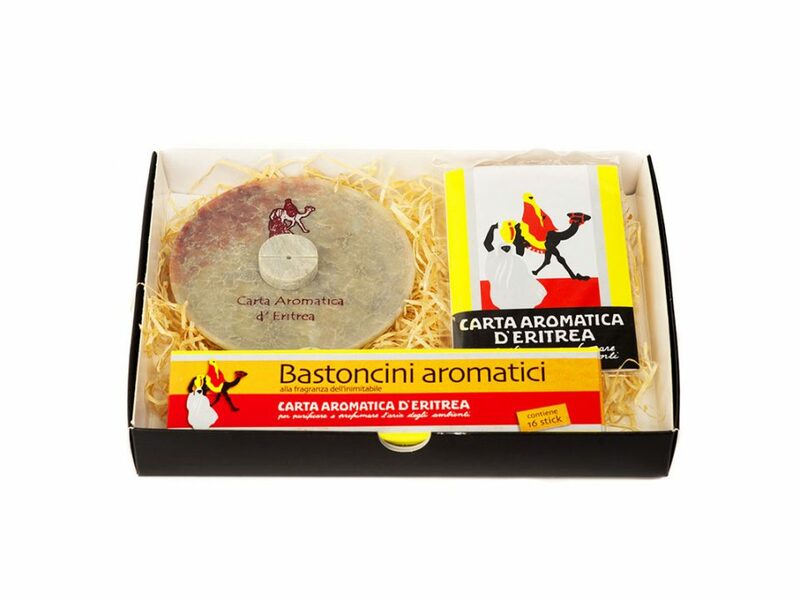 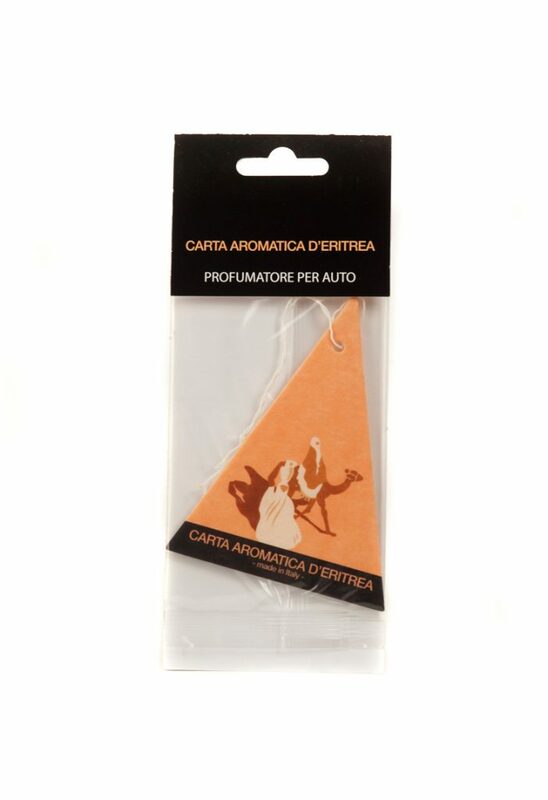 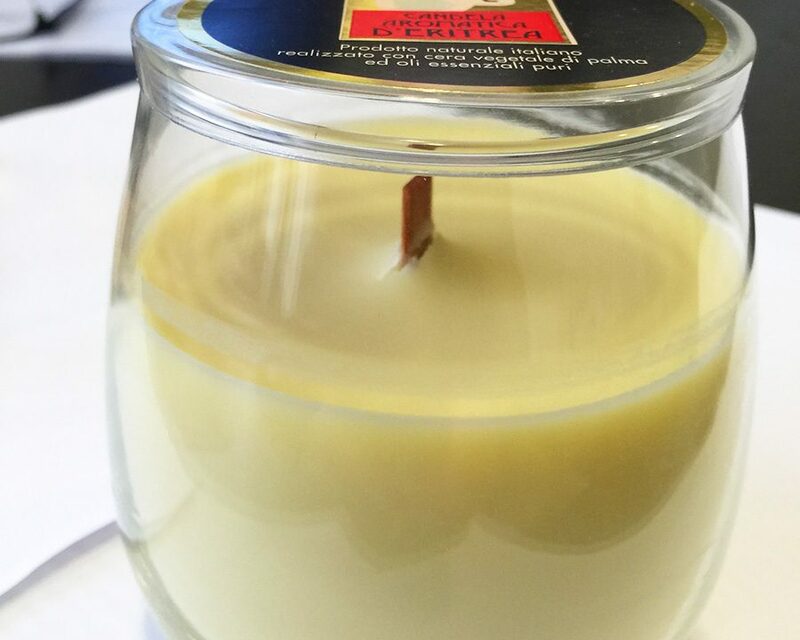 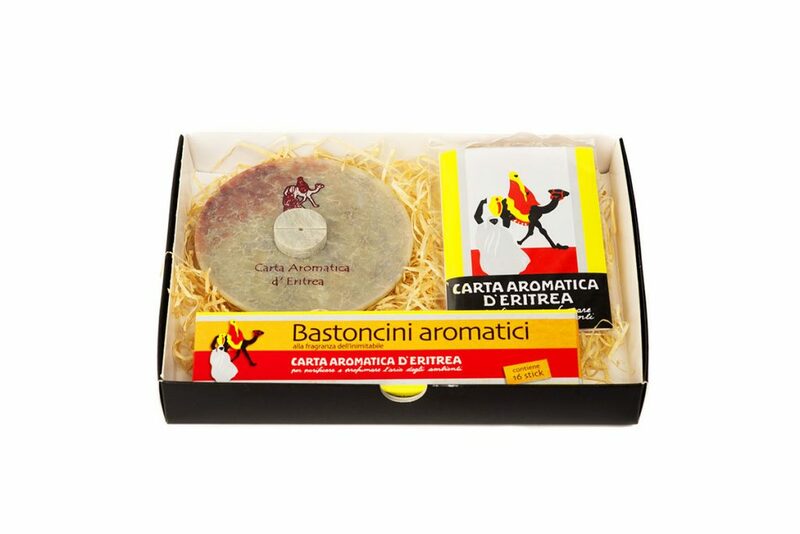 Born in 1927 in Piacenza from the careful work of the illustrious pharmacist Vittoriano Casanova, the fragrance of this peculiar aromatic paper has been faithfully preserved in the line of CASANOVA room fragrances with the aim of meeting every need. 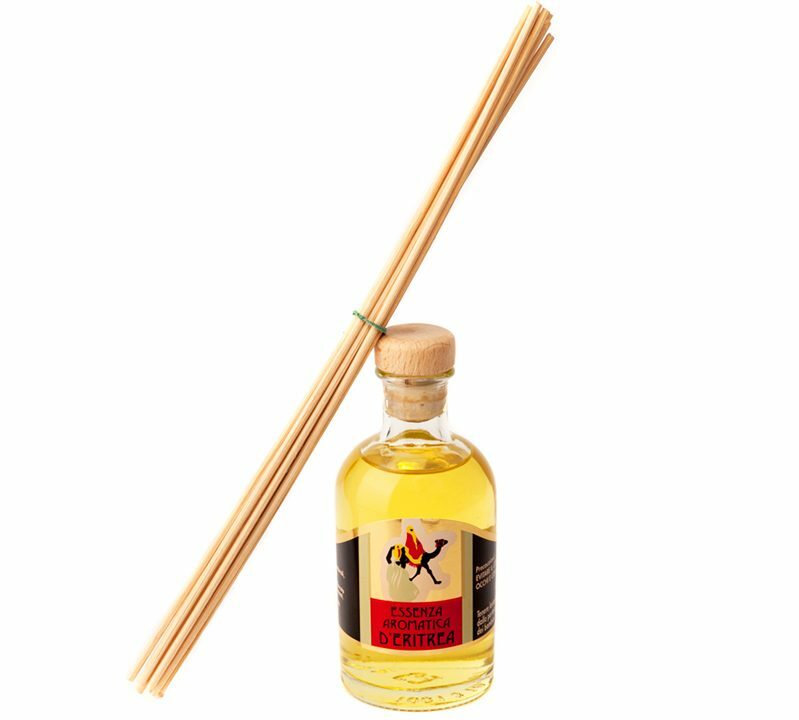 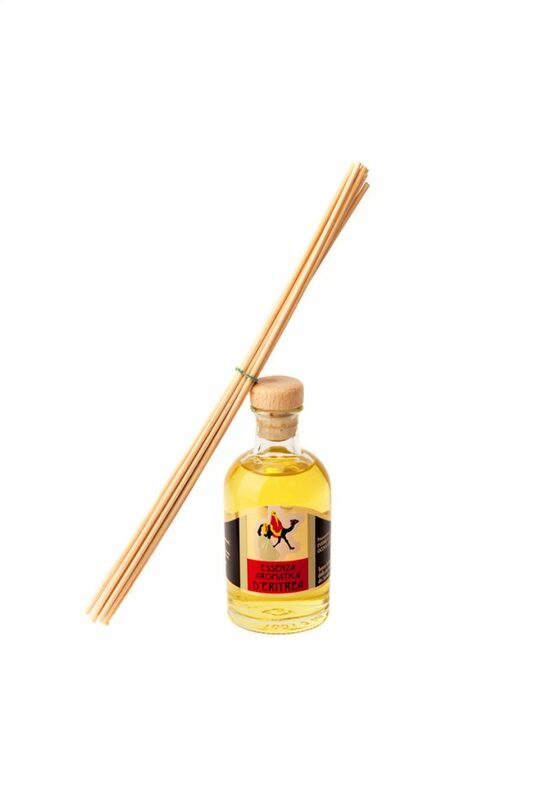 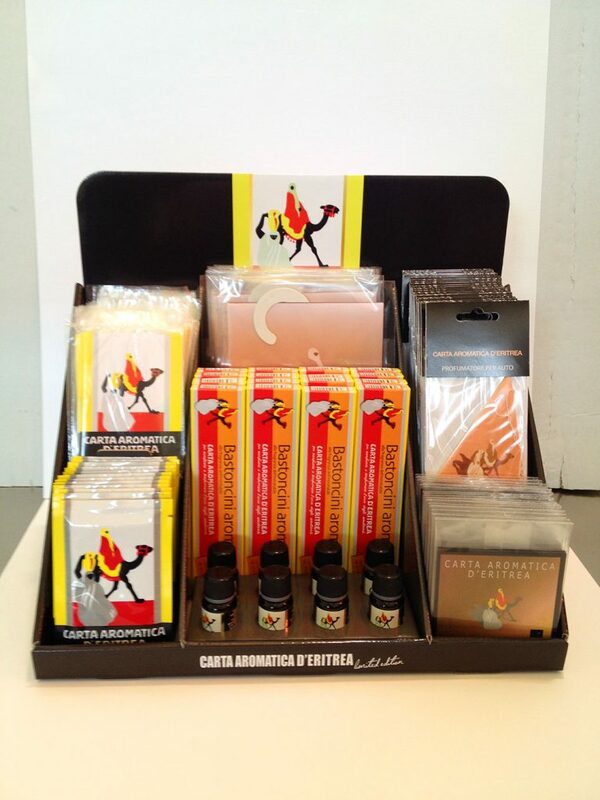 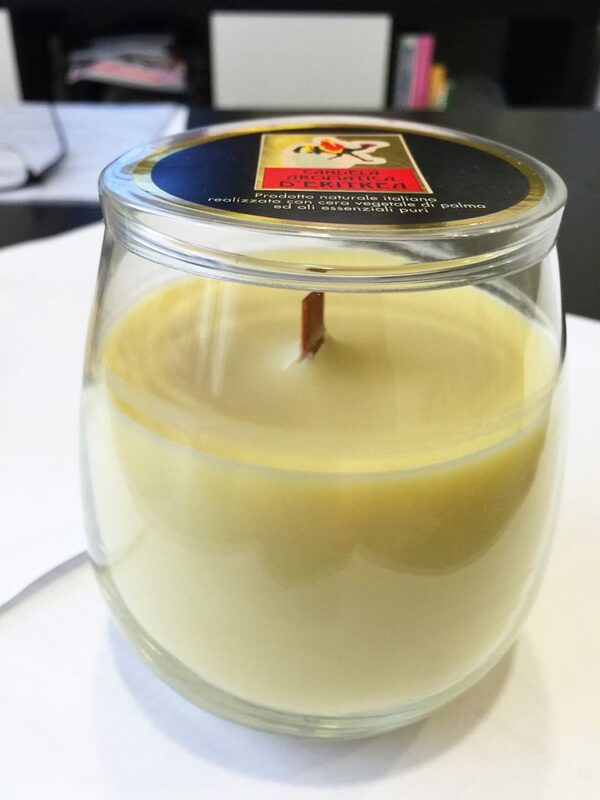 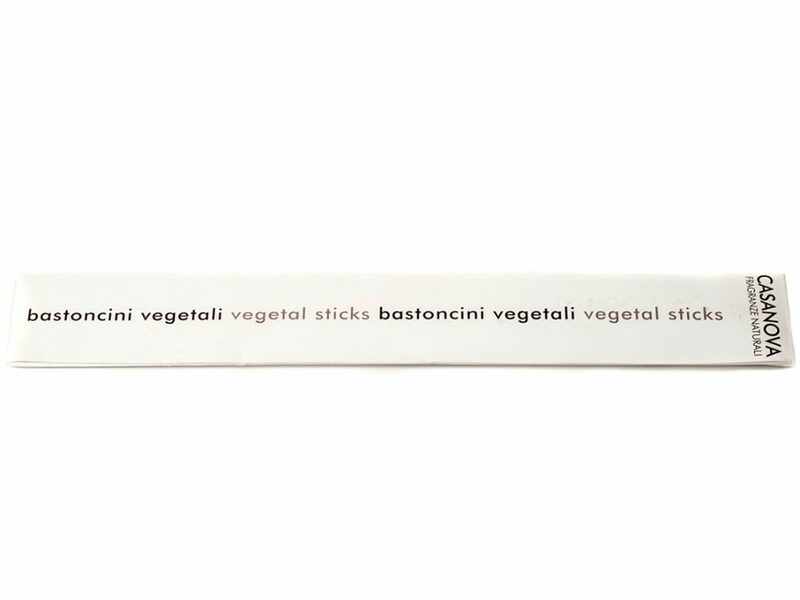 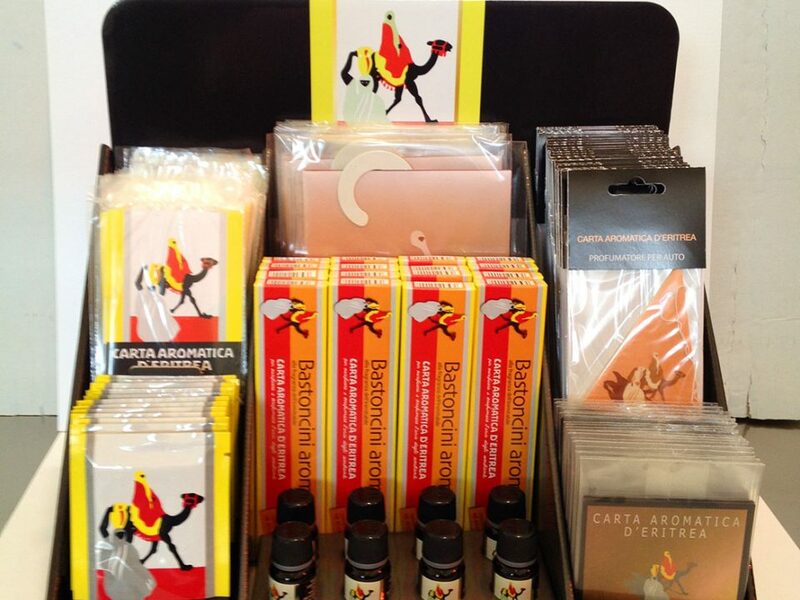 Diffusers with bamboo sticks, car air fresheners, scented candles, scented sticks are just some of the ecstatic ideas that CASANOVA proposes by inviting you to visit a product catalogue that includes not only the best formats of room fragrance diffusers, but also exceptional gift boxes to allow you to share your most loved fragrances on all occasions.